In the past, I’ve compiled a list of performances by wrestlers in movies, but what about the portrayal of wrestlers? Sometimes they’re portrayed as mindless meatheads, knowing only how to scream and bodyslam people. But as Mickey Rourke proved, sometimes wrestlers can be portrayed as real, complex human beings. 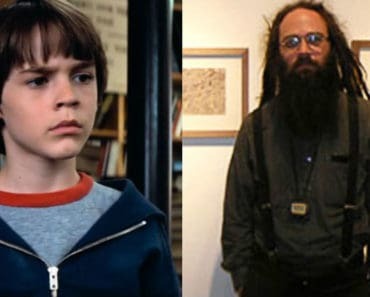 And who plays these wrestlers in movies? More often than not, it seems, the best man for the job is a wrestler himself. 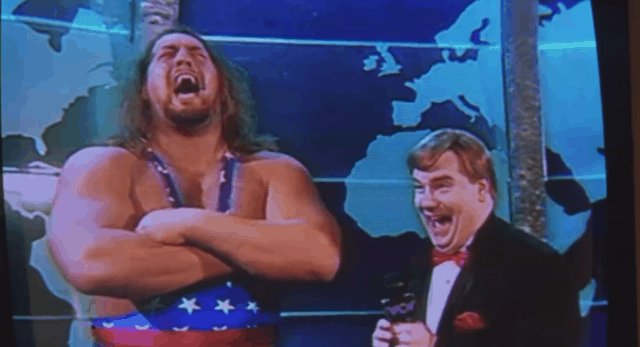 Let’s take a look at 10 memorable fictional wrestlers in movies. And for the purposes of this list, I’m only considering the professional or “fake” wrestling type. Sorry, Louden Swain. Also, one fictional wrestler per movie. Principal Max Anderson tries desperately to hide his former identity, The Revolting Blob, for fear that his students would no longer look up to him. 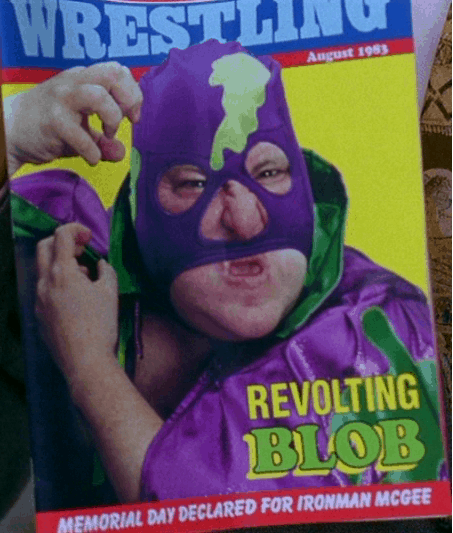 After all, The Revolting Blob once sat on a guy’s head…and killed him. 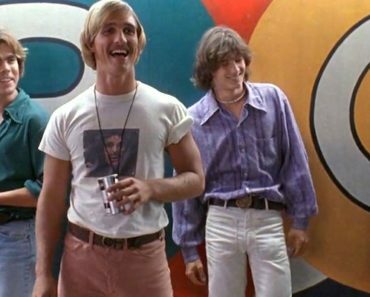 The Revolting Blob redeems himself, though, helping to save Veronica Vaughn from death at the hands of Eric. It goes without saying, but nobody did a better job of playing a wrestler – ever – than Mickey Rourke in The Wrestler. As Randy “The Ram” Robinson, Rourke showed us the sad side of wrestler, being beaten down, popping pills, and unable to let go of the glory years. Ernest Miller – also known as “The Cat” played the fictional Ayatollah in The Wrestler, no doubt based on The Iron Sheik. 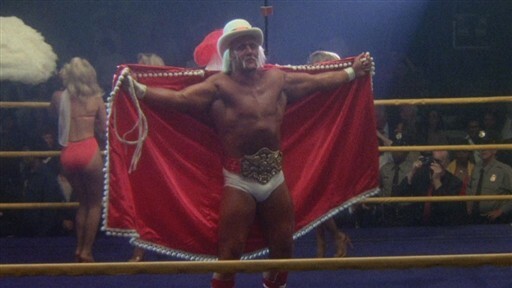 Before Hulk Hogan was a household name, Terry Bollea (Hogan) played the narcissistic Thunderlips in Rocky III. 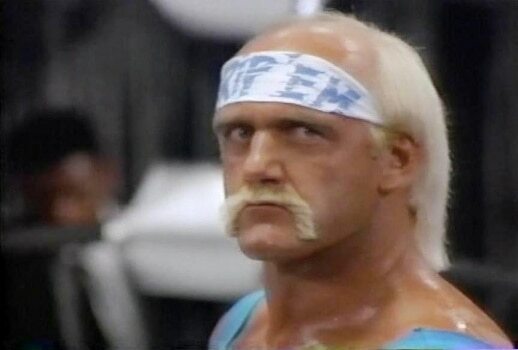 The Hulkster attributes much of his success to his role as Thunderlips. I always thought Thunderlips would have made a great real-life wrestler, and I guess that Ravishing Rick Rude was pretty close. Years after Rocky IIII, Hogan played another wrestler, but this time he was the movie’s star. The character of Rip was much closer in line to Hogan’s actual ring persona. Tommy Lister played the fictional and lazy-eyed Zeus, who later entered the WWF in a brief stint. Which I suppose would disqualify him from being called a fictional wrestler. Bobby Boucher idolizes Captain Insano, an enormous wrestler played by Paul Wight, better known as The Big Show. Every time I’ve seen Wight on a talk show, he’s come across as a really friendly guy with a good sense of humor. 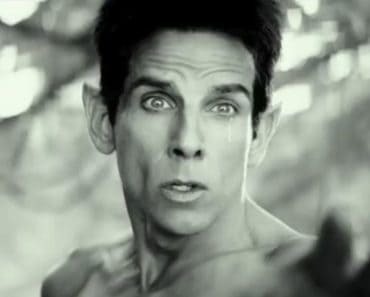 He was hilarious in this movie by the way. In yet another case of a wrestler playing a wrestler, Randy “Macho Man” Savage played Bonesaw McGraw in Spider-Man. Bonesaw had the unfortunate luck of having to wrestle against a newly-powered Peter Parker and didn’t stand much of a chance. Macho Man used to be one of my favorite wrestlers, particularly when he was a heel and not completely roided out to the point where he couldn’t wipe himself without assistance. 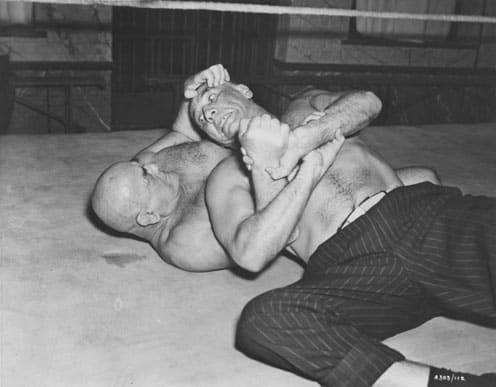 In Night and the City, Mike Mazurki played a wrestler called The Strangler. This movie was made in 1950, so there weren’t a lot of flying elbow drops or power bombs to be seen. In the unfairly bashed Nacho Libre (look, I kind of like it, OK? ), Nacho is a Mexican monk who secretly wrestles as a Luchador. Apparently, being a Luchador is a position of very high status in Mexico, and it follows that the wrestling champion would be treated like a king. Nacho dreams of defeating champion Ramses, donning tights and a maskas he wrestles toward his goal. 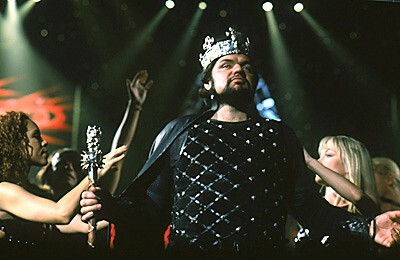 Oliver Platt – who is actually a pretty decent actor – played Jimmy King, champion of the WCW in the movie Ready to Rumble. He’s screwed out of his belt by real-life wrestler Diamond Dallas Paige, and two moronic wrestling fans do what they can to help him get his belt back. As awful as this movie was, at least they got the “King” part of wrestling in there. There’s been a long history of kings in wrestling: Jerry Lawler, The Macho King, King Duggan, and King Haku just to name a few. 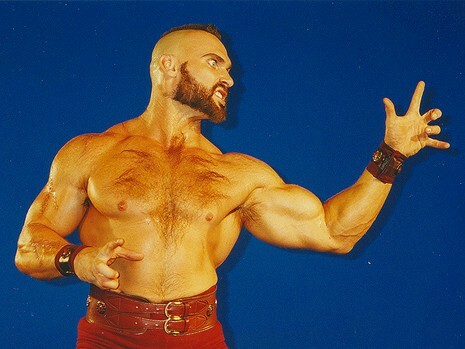 According to Street Fighter character backstory, Zangief was a former professional wrestler. I think that’s enough to get him on this list. Didn’t he also wrestle bears or something? Regardless, he’s an absolute animal. 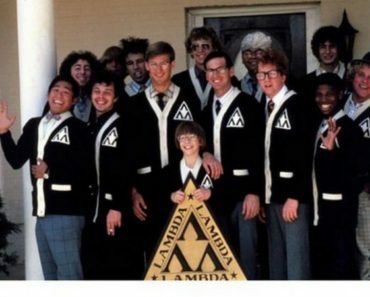 Plus he was played by Lattimer from The Program which is awesome. Any fictional wrestlers I missed? Let me know in the comments section.